Sci-Tech Daresbury has announced partner professional firms and organisations which will offer business support services for firms based on the site. 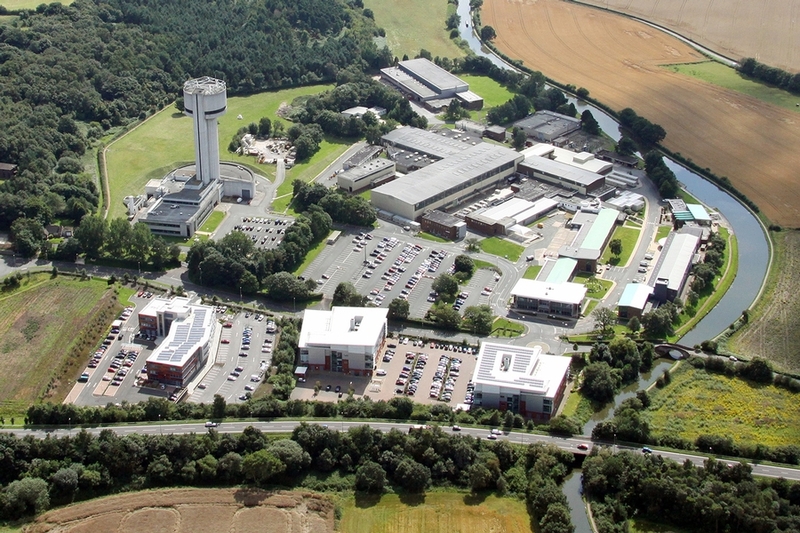 Dow Schofield Watts has been providing advice to businesses based at Sci-Tech, Daresbury since 2011. Dave Graham and Philip Sarthou continue to drive our support to the businesses sited at Sci-Tech. DWF, Dow Schofield Watts, Grant Thornton, IBM, Inventya, Marks & Clerk and the University of Liverpool have been named as its Gold Partners for the period 2015 to 2016. The Gold Partners are a select group of partner companies which offer strategic support for Sci-Tech companies in areas such as intellectual property, financial and tax management, corporate finance and funding, legal services, technology commercialisation, scientific research and cloud services. The partners will provide the 100 SMEs based at the science and innovation site with access to specialist skills and advice through events, roundtable seminars and one to one advice. John Downes, managing director of Langtree and member of the Sci-Tech Daresbury joint venture board, said: “The high-growth SMEs we have here require the highest quality expertise and business advice from a range of professionals. “Sci-Tech Daresbury’s Gold Partner scheme addresses needs in areas such as strategic development, finance and taxation, IP management and attracting investment.